Bio Sculpture offers a permanent nail colour that lasts for weeks without wearing or chipping. Bio Sculpture Gel is an exceptionally durable gel treatment that nurtures the nail bed whilst allowing the nail to look immaculate. 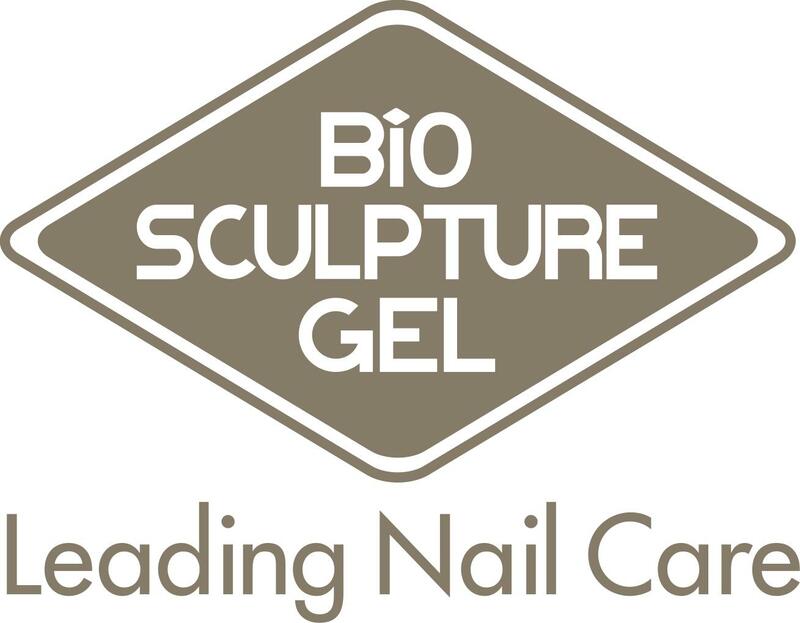 Bio Sculpture Gel is a one component nail treatment that strengthens and promotes the growth of natural nails. Bio Sculpture Gel is removable without damage to natural nails by Soaking Off in less than 15 minutes! Bio Sculpture nails Gel makes nails beautiful, flexible and strong. A most superior product that will not damage the natural nails. Bio Sculpture is a very different product to other gels and hybrid gel polishes, the main difference being that Bio Sculpture will not cause any damage to the natural nails. This is a nail treatment that strengthens and promotes the growth of natural nails. Applied onto a prepared nail our product cures under a UV light, leaving the nail strong but flexible with a natural glossy finish. Removal of previous BioSculpture set and reapplication of gel. Removal of previous BioSculpture set and reapplication of french gel. The IBD gel is one of the best gel nail systems on the market, although all gels will slightly suffocate the nail, our gel is kinder to the nail plate than others. It allows to be more versatile by having the option to paint over with nail polish if required but your french finish is still ready for you underneath. We also offer the best care for your nails if you decide to have the gels removed, with the use of specialist strengtheners Nailtiques. Gel overlays with tip extensions and a clear finish. Gel overlays with tip extensions and a shellac colour to finish. Gel overlays with tip extension and a French finish. Removal of gel enhancements and a mini manicure.